Am I selling the right product at the right price? What are common mistakes I should avoid? John Ivanko and Lisa Kivirist wrote Homemade For Sale to answer those types of questions. They have combined their experience in local food, marketing, and publishing to provide the best cottage food operation (CFO) guide to date. For more info about the book, you can read David’s review, check out the book’s website, or read some excerpts from the book. John and Lisa started their careers in big business, but now they run a B&B and eco-friendly farm in southern Wisconsin. They sell cottage food products under Wisconsin’s “pickle bill”, and they have worked with legislators to try improving Wisconsin’s cottage food law. They are activists in the local food space, often speaking at events and writing for publications. 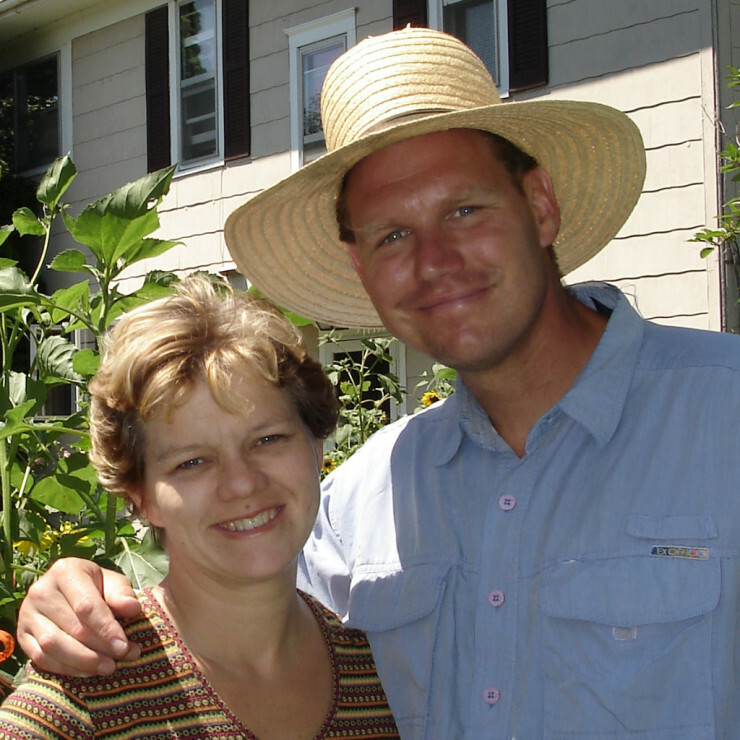 This couple wrote Homemade For Sale because local, sustainable food has had a profound impact on their lives. Their new lifestyle has become their passion — a passion that they are sharing with as many people as possible, including their son, Liam. It is incredible that they have devoted so much time to a book for this small cottage food industry… it is clear that money is not their primary objective!